When you need junk and trash hauled away and do not want to spend too much what you need is cheap junk removal. Fred’s Junk Removal offers cheap junk removal that is big on value and reliability. Our cheap junk removal prices are listed online so you know you are getting the best price. 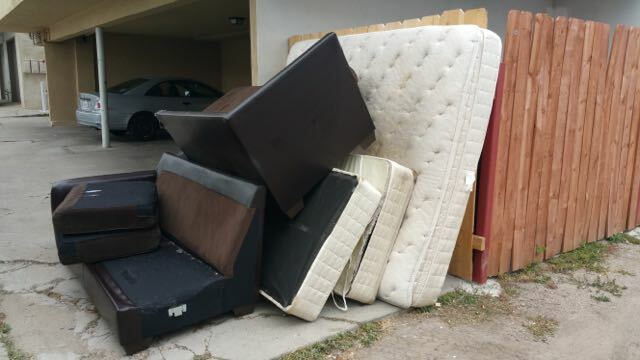 Here are some examples of the cheap junk removal jobs we did in San Diego this week. 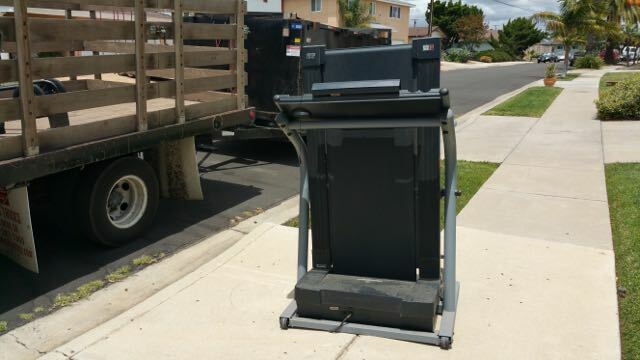 Talk about cheap junk removal – We hauled away this treadmill for only $49. We will haul away any exercise machine such as treadmills, exercise bikes and elliptical machines from a curbside location for only $49. Is it cheap junk removal or just a great value? 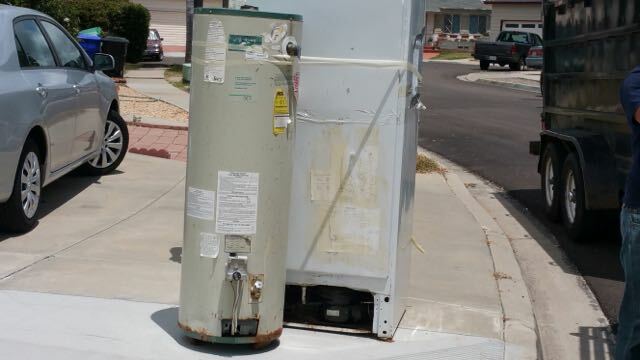 We picked up this hot water heater and refrigerator for only $79. Our two item junk removal special is the cheapest junk removal deal in San Diego. 1. (of a service for hire) low in price; worth more than its cost. 1.at or for a low price. Too good to be true? Naw, just a great value. Our customer wanted a cheap junk removal for the haul away of his sectional sofa. 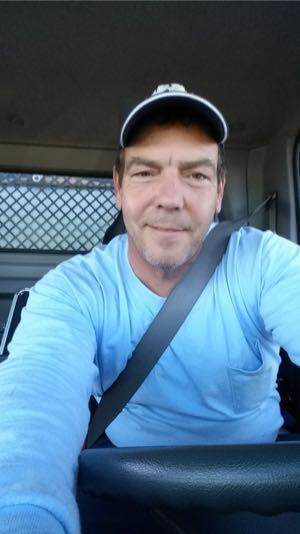 Fred’s Junk Removal was the most affordable at $99 for the curbside removal. These guys know how to party! 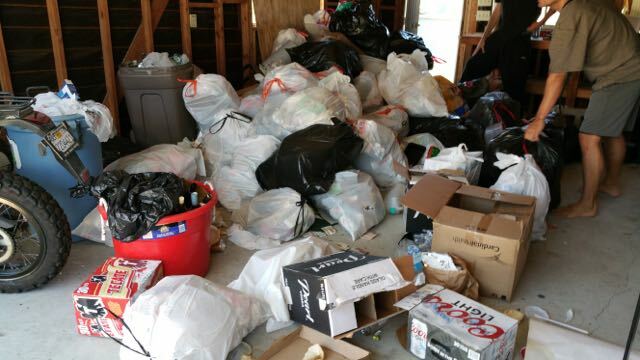 After several beach parties these college kids had a garage full of bagged trash and really needed some cheap junk removal. We picked up the trash and hauled it all away for $198. Cheap. Easy to book online. Great customer service. No husle and no headache at all. How more simple can this get? My junk is GONE. 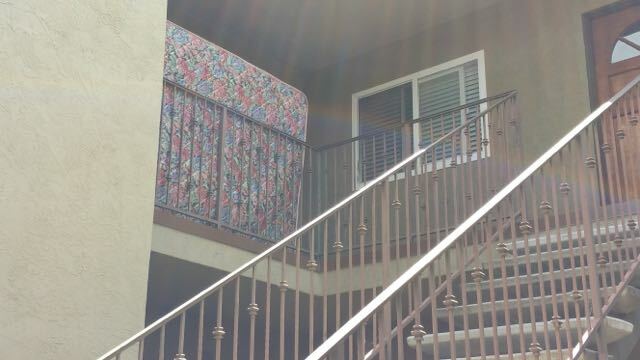 Our mattress removal prices are the cheapest in San Diego. 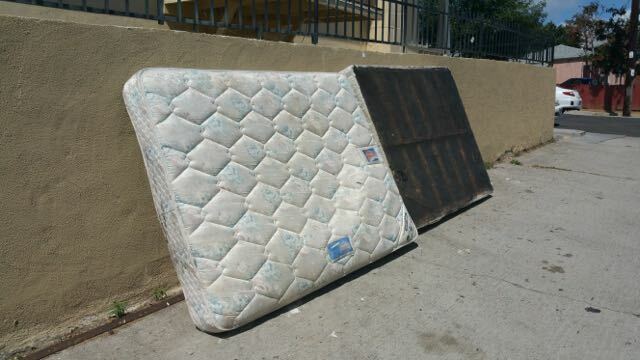 $49 for curbside removal of any size mattress set, and we’ll take the basic metal frame for free. Need a cheap full service mattress removal? Our full service mattress removal price is only $79. Affordable and convenient mattress removal service with a cheap price! Do you have a lot of bulky furniture? We’ll haul it away cheap! We charged $148 to haul away this load of broken furniture in San Diego. 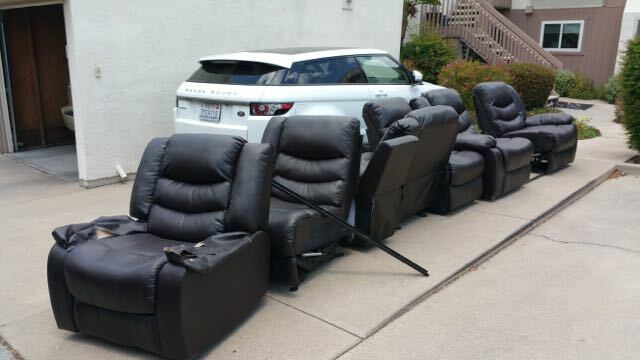 This is the cheapest furniture removal deal in San Diego. We picked up this two piece sectional sofa and king size mattress set for only $99. We boast the lowest junk removal prices in San Diego. We offer single item junk removal for only $49 and also have $79 and $99 junk removal specials. 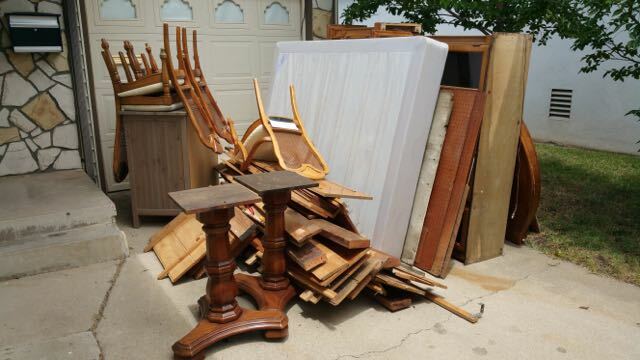 How does Fred’s Junk Removal haul away so much junk at such cheap prices? Our recycling efforts mean we dump less junk in the landfill. We save money and pass on the savings to the customer. Our online scheduling ensures we book correctly and fill our schedule everyday without overbooking. With over 12 years experience we know the cost of doing business and set our prices accordingly and fairly. Our business model is based on low prices and reliable service creates loyal customers that will use us again and again.